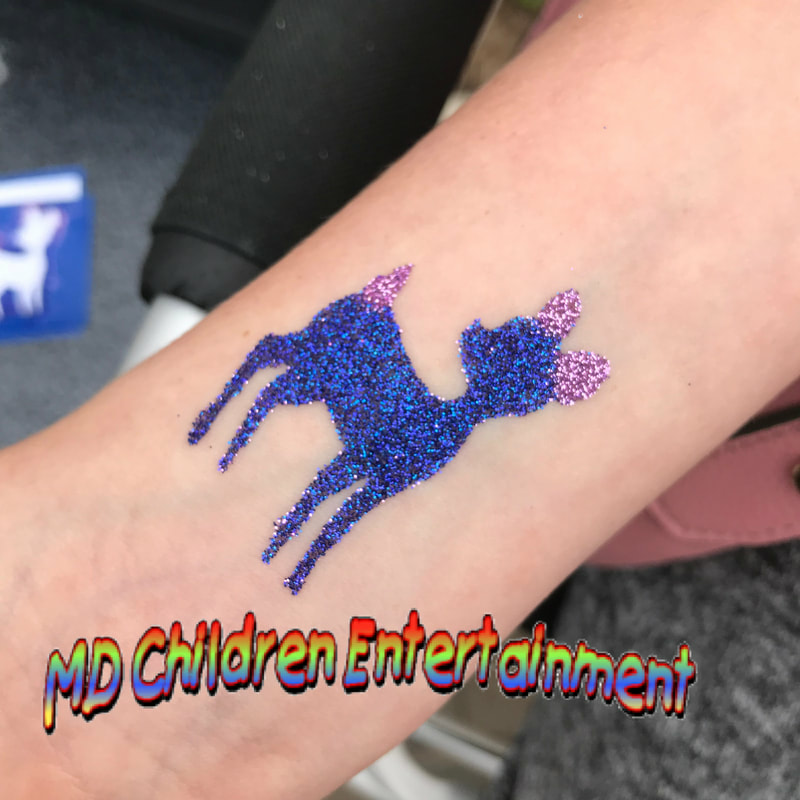 MD Children Entertainment can provide all types of events with great Holiday Entertainers to hire. 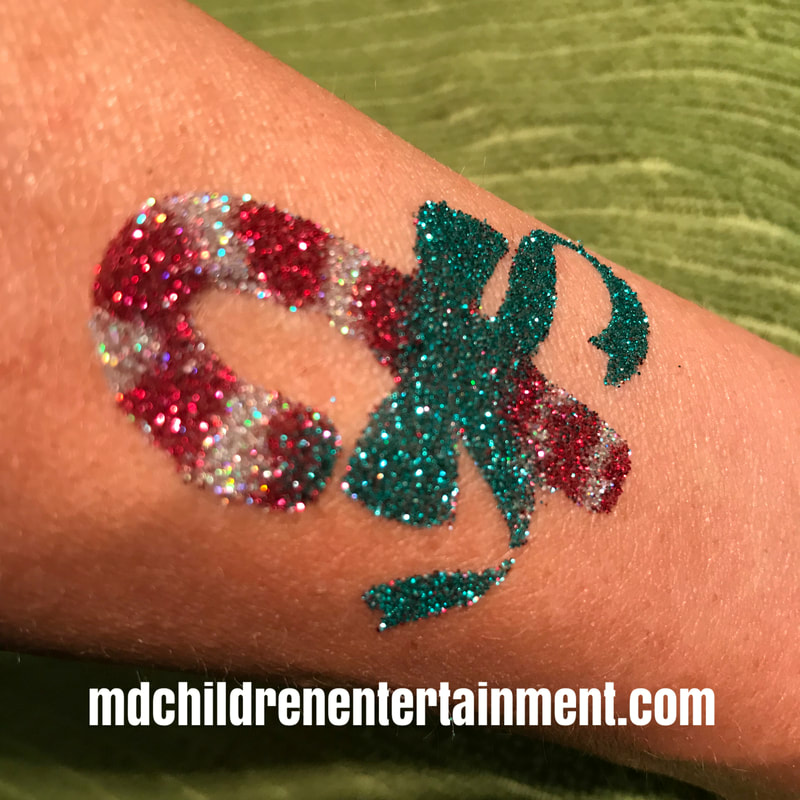 We have Santa, Elves, Glitter Tattoo Artists, Clowns, Glass Blowing Give Away Gifts, Caricaturists, Face Painters, Balloon Twisters & More! 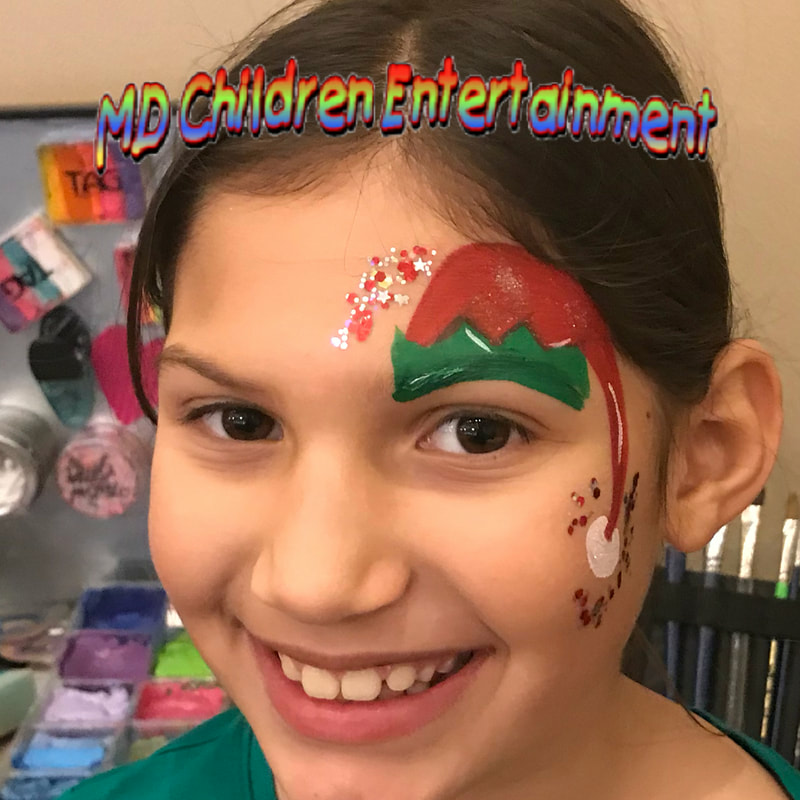 We only provide your Holiday Parties with Top Quality Entertainers that your guests will be impressed with. 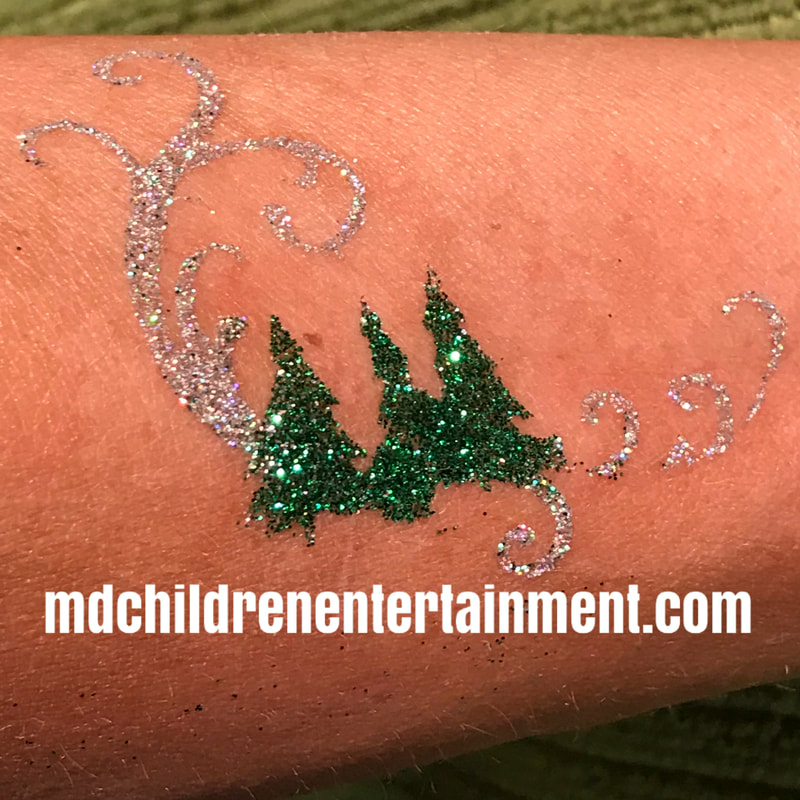 Book christmas entertainers for birthday parties too! 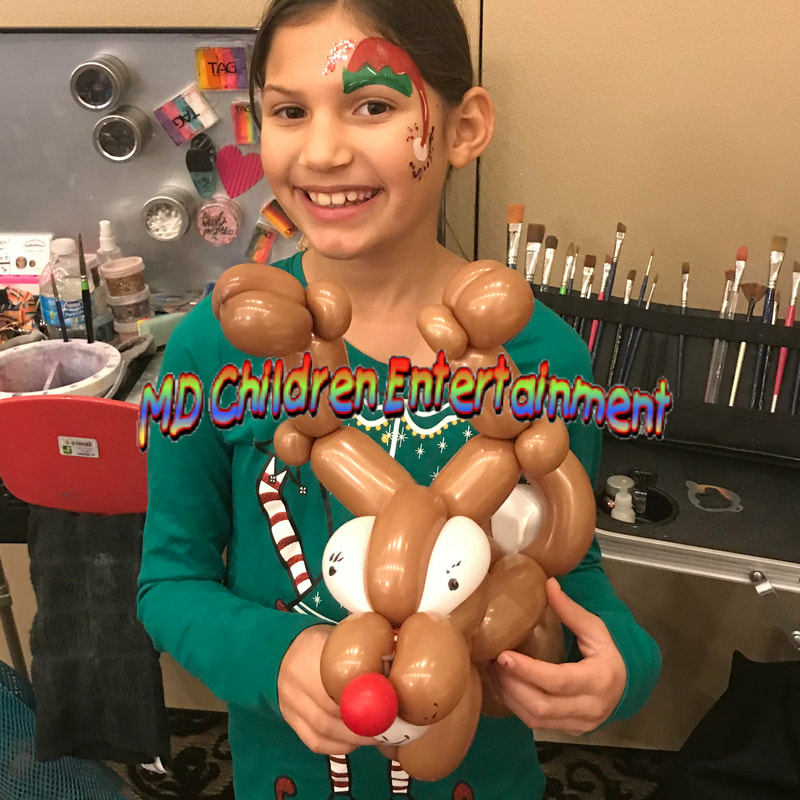 We create beautiful Christmas holiday balloon decor. 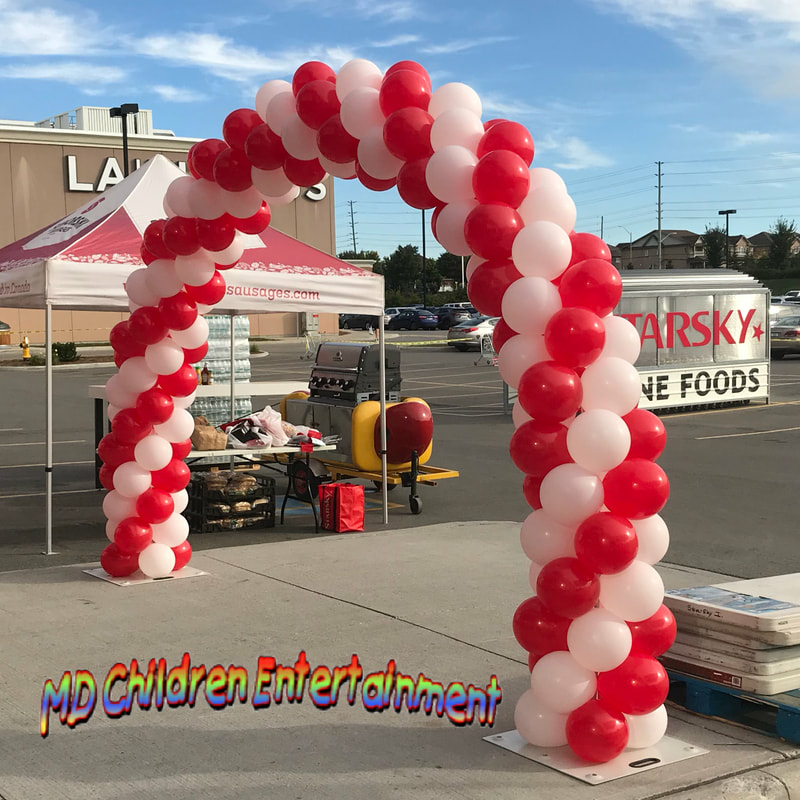 Including balloon centerpieces, balloon columns, balloon arches and more fun balloon decorations.